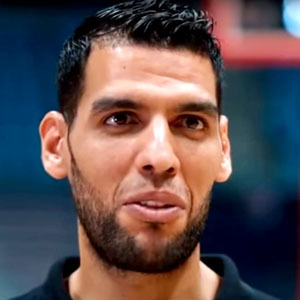 At the age of 29, Salah Mejri is the first North African player to play for the NBA. The center is 2.17m tall, and in July, he signed a three-year contract with the Dallas Mavericks. The Tunisian has played in international competitions, including the Olympics in London in 2012 and the Africa Championship in 2011, which his country won, and during which he was named most valuable player in the competition.